Universal Pictures has confirmed 'The Purge 3' will be released on July 1, 2016. 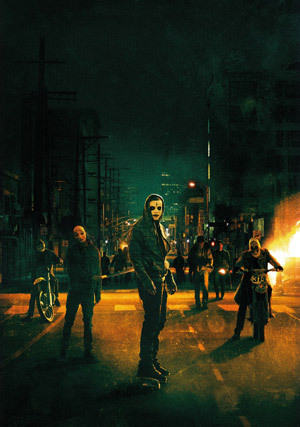 The third film in the horror series will reveal the next terrifying chapter of the annual “Purge” where for only one night a year, all crime is legal within the United States. Universal Pictures’ "The Purge 3" reveals the next terrifying chapter of the annual "Purge" where for only one night a year, all crime is legal within the United States, including the most heinous acts imaginable. Chaos and anarchy reign in the streets, and bloodshed is the order of the day. The first two films earned $200 million at the worldwide box office.